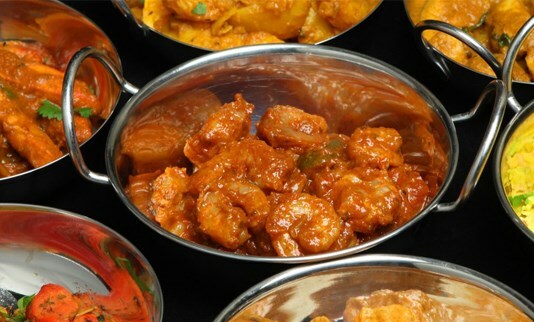 Now in its 13th year, this Gurkha curry lunch in Bristol is hugely popular. Enjoy excellent Nepali cuisine whilst raising money for Gurkha veterans, their families and communities in Nepal. The lunch will take place in The Kathmandu Restaurant, a family run business specialising in authentic Nepalese cuisine from their homeland. Early booking is absolutely essential as the 110 seating capacity gets sold out months in advance.